Whether you are shopping for mirror frames or any other wall decoration, forged iron is your ultimate choice. Supplied as handmade with natural finishing, oxidized or painted black, forged iron mirrors are available in made to order dimensions. 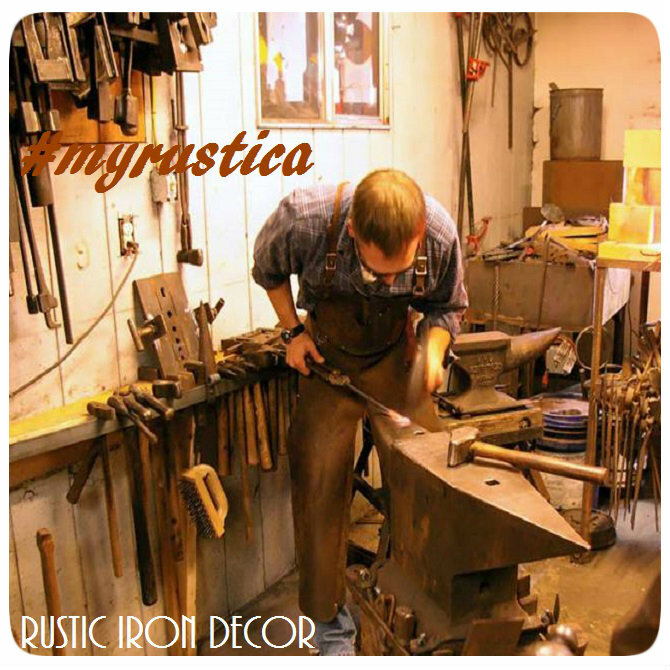 Brows our rustic forged iron collection for choices or convey your idea of your design for your personalized home improvement project.